Join best-selling author and NPR contributor David Sedaris for an evening featuring all-new stories, an audience Q&A, and a book signing. With sardonic wit and incisive social critiques, Mr. Sedaris has become one of America’s preeminent humor writers. 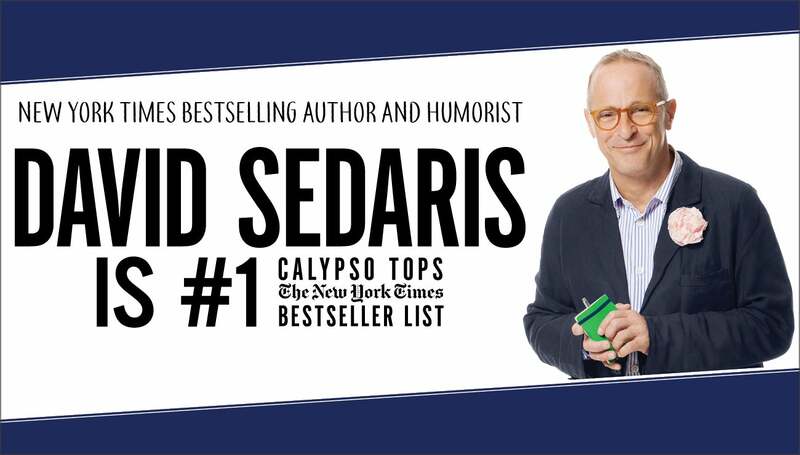 The great skill with which he slices through cultural euphemisms & political correctness proves that Sedaris is a master of satire and one of the most observant writers addressing the human condition today. David Sedaris returns to the road following the release of his most deeply personal and darkly hilarious collection, Calypso. Sedaris sets his formidable powers of observation toward middle age and mortality. Make no mistake: these stories are very, very funny -- it’s a book that can make you laugh ‘til you snort, the way only family can. Sedaris’s powers of observation have never been sharper, and his ability to shock readers into laughter unparalleled. But much of the comedy here is born out of that vertiginous moment when your own body betrays you and you realize that the story of your life is made up of more past than future. If you love David Sedaris’s cheerfully misanthropic stories, you might think that you know what you’re getting into at his live readings. You’d be wrong. 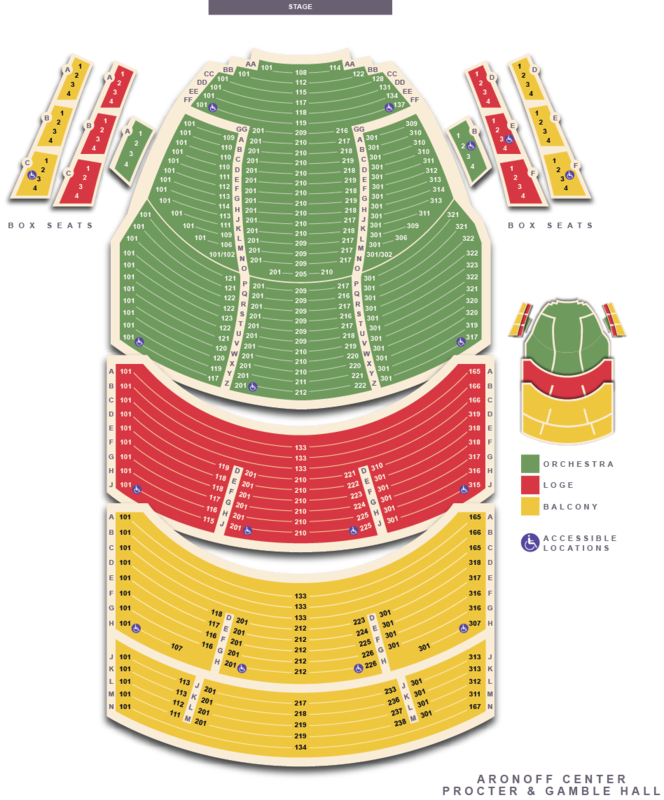 To see him read his own work on stage allows his autobiographical narrative to reveal a uniquely personal narrative that will keep you laughing throughout the evening. Don’t miss this event!